Question the past. Understand the present. Social Studies Techbook is a standards-aligned, core-curricular resource that uses an inquiry-based approach to enhance literacy and critical thinking skills, allowing students to approach inquiry through the 5Es: Engage, Explore, Explain, Extend, and Evaluate. From stories of ancient cultures to current events, this comprehensive digital textbook takes concepts off the pages and brings lessons to life. 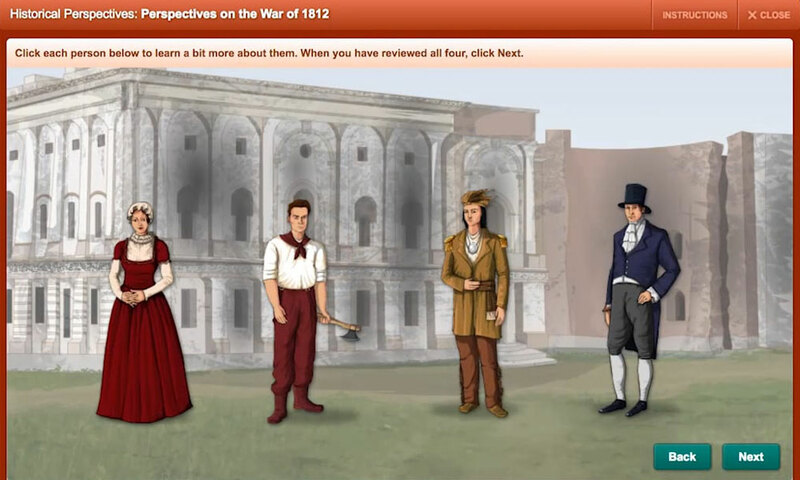 With Social Studies Techbook, students don’t just learn about history. They experience it through project-based learning, inquiry, and civic engagement. 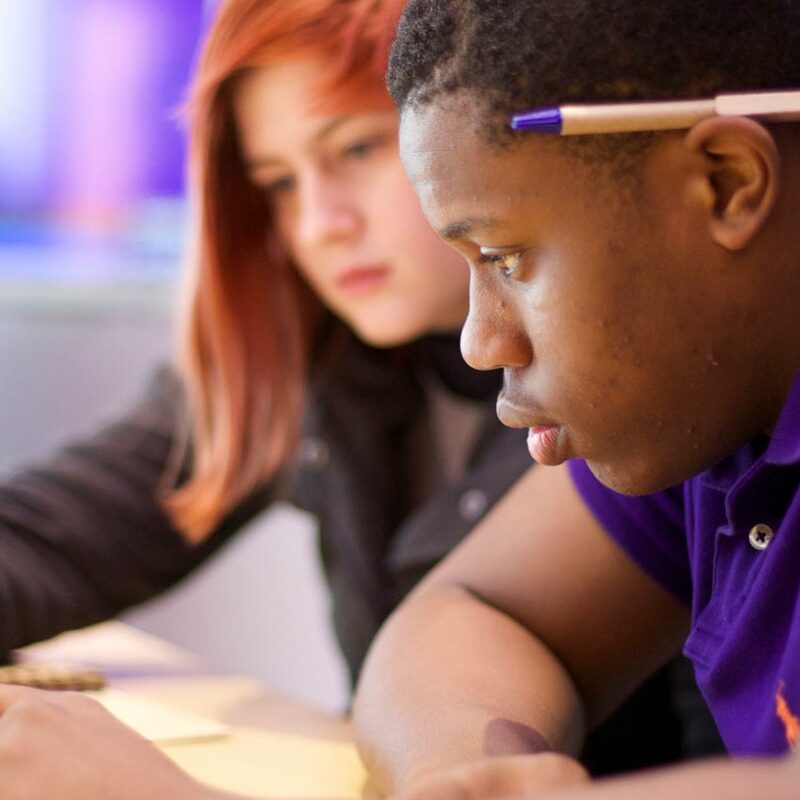 Immersive collaborative learning experiences ignite civic engagement. This digital textbook pairs compelling core content with thought-provoking essential questions, primary source analysis, and project-based tasks. 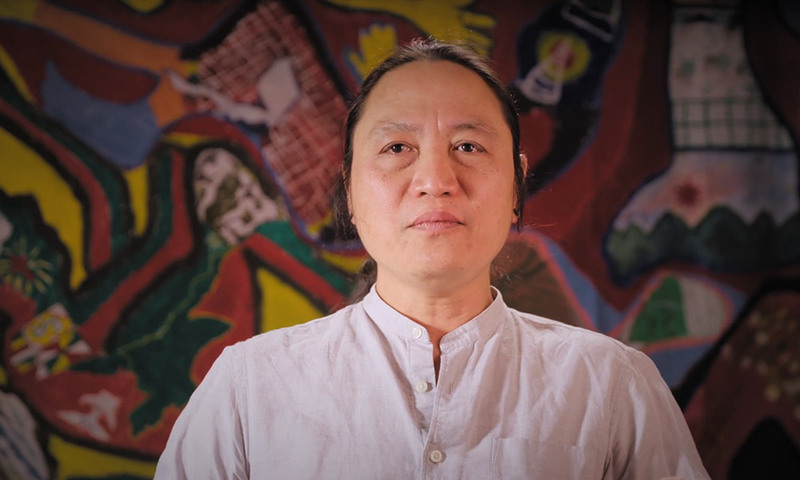 Human rights defender Ka Hsaw Wa tells his emotional story. Multiple perspectives are infused into a seamless narrative as historical events are presented without bias and with authentic voices. Students gain appreciation and empathy as they learn history through a variety of voices in a safe, collaborative, and empathetic learning environment. Thousands of carefully curated primary and secondary sources are coupled with focused analysis activities to promote critical thinking. Watch "Perspectives on the War of 1812." Every student learns in their own way. 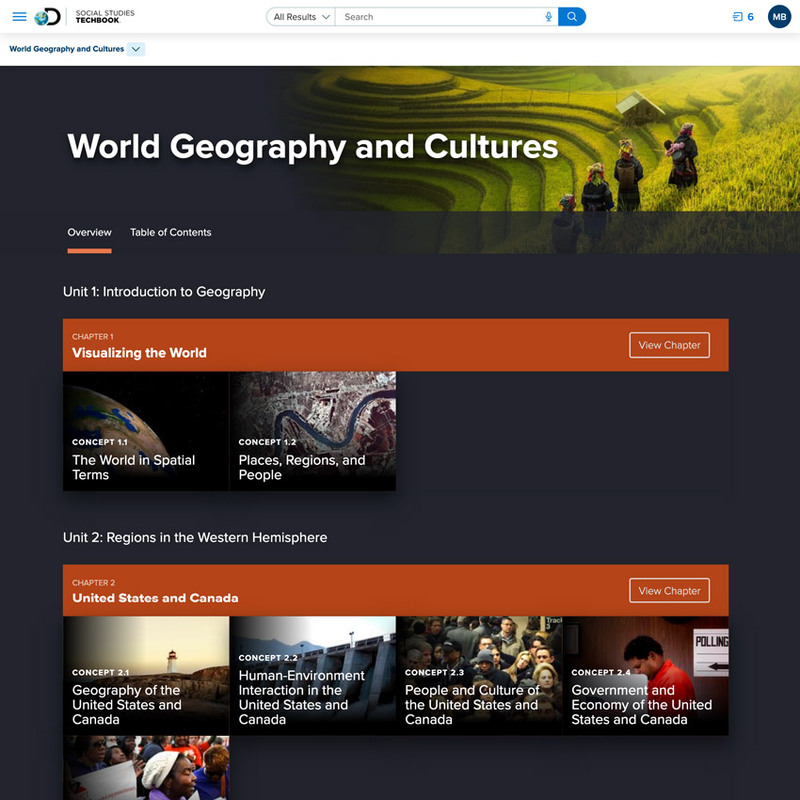 Social Studies Techbook is specifically developed for diverse student audiences and curated by experts for ease of access. High-quality, multimodal content is essential to improving academic vocabulary, breaking down barriers to learning, providing all students multiple ways to shine, and engaging students in higher-level thinking. Meet the unique needs of your students with a variety of differentiation tools integrated at point of use. Access two Lexile levels of core content, authentic Spanish translation, 180 additional languages available through Google Translate, and strategies for teaching students with special needs and English learners. 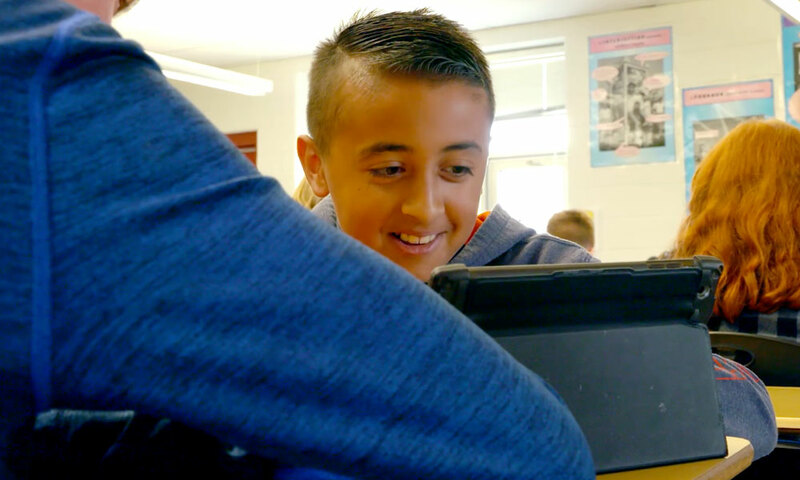 See Social Studies Techbook's seamless and subtle differentiation in action. 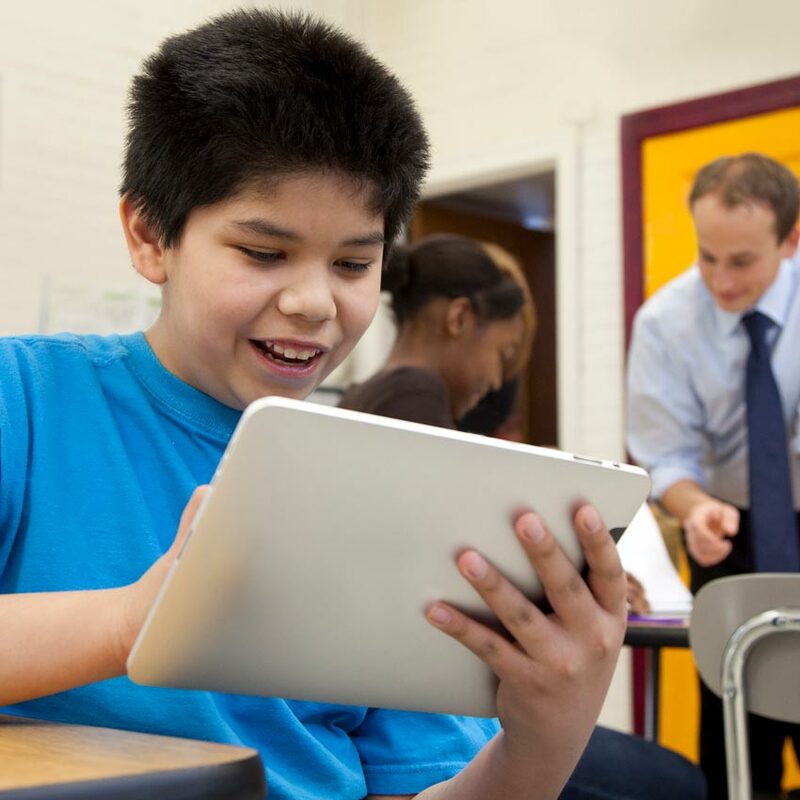 "Discovery Education Social Studies Techbook is a game-changer. It's the best curriculum resource I've seen in 14 years for our academic domain." Core Interactive Text is available in multiple reading levels as well as in Spanish. Students can highlight text, add sticky notes, have the text read aloud, or print content to paper. Teachers can save valuable time with model lessons, interactive tools and activities, document-based investigations, and both formative and summative assessments. Through our partnership with news leader MacNeil/Lehrer Productions, Discovery Education offers Global Wrap, a weekly news summary that recaps news of the week from around the world in terms students understand. Thousands of carefully curated primary and secondary sources are coupled with focused analysis activities to promote critical thinking. Social studies instruction is meaningful when students recognize the importance and relevance of the knowledge and skills they are acquiring, and when instruction develops the skills they will use later in life as citizens and scholars. 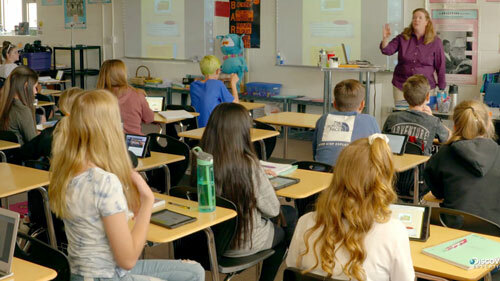 Learn how Social Studies Techbook helps educators instill vital content knowledge in students.